This is a short book well worth a read for its many good ideas. 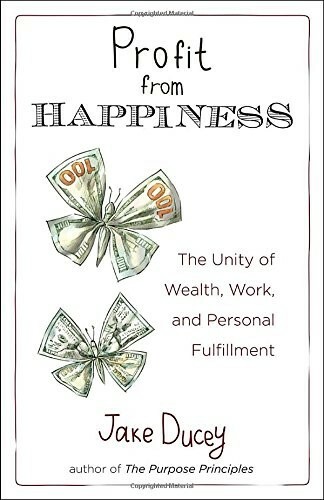 The author provides ideas for how to make your life and the lives of those with whom you interact better. While the ideas seem simple at first, they get more complex as the book continues. I tried a few of the later ideas and found them to work really well.